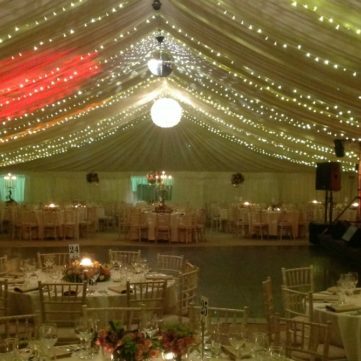 At South West Marquees, we specialise in high-quality and affordable marquee and equipment hire, which includes the right kind of lighting for your special event. 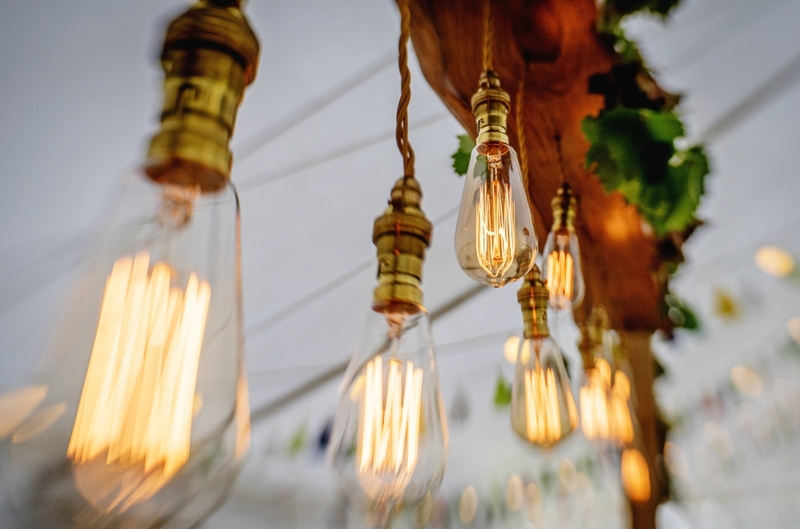 We have at hand a wide range of lighting solutions that can bring every style of event, from weddings to festivals, to life. 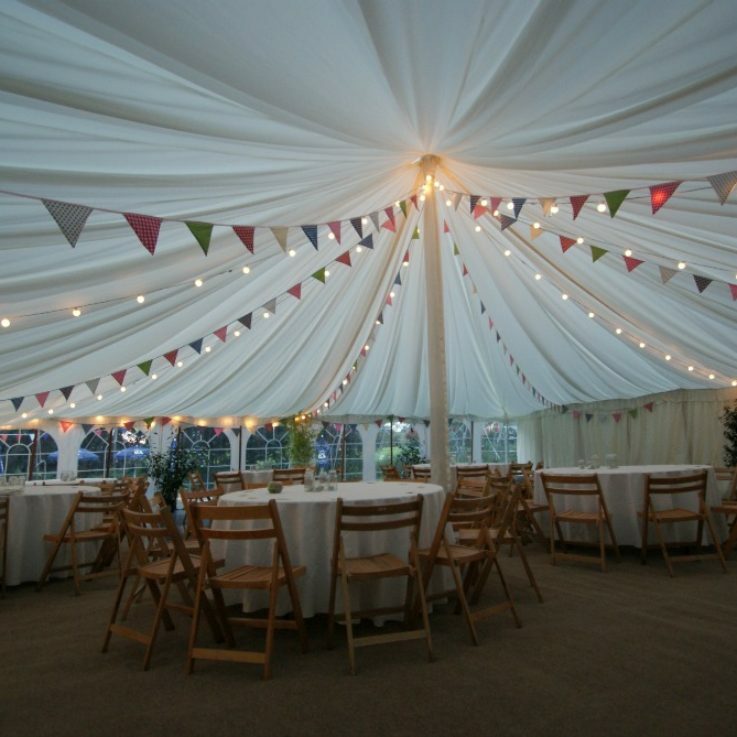 Pin Spots – Control over the lighting can be completely in your hands with these individual pin spots that are attached to the centre pole or ridge of the marquee – allowing you to direct the lighting as you please. Uplighters – Available with a wide range of colourful gels and positioned on the floor to cast light on the walls, uplighters are fantastic for modern lighting. LED Uplighters – The vibrancy and varied colour options of LED uplighters can make any event feel extra special. 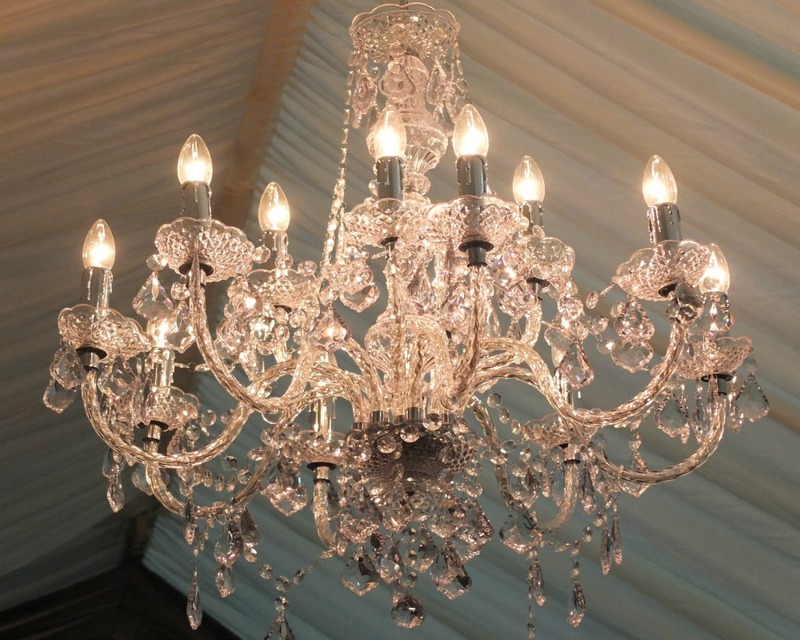 Chandeliers – Bring a touch of elegance to your event with our beautiful 12 arm chandelier lighting. The chandelier will easily draw the attention of your guests as it hangs from the canopy ridge, with easy dimmer control included. 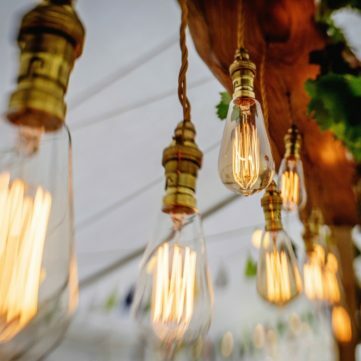 Edison Light Bulb Rigs – For a vintage style, Edison light bulb rigs are a wonderful choice – hung from the ceiling, this lighting is wonderful for a cosy gathering. Lanterns – Classic lanterns or paper lanterns, the choice is yours. 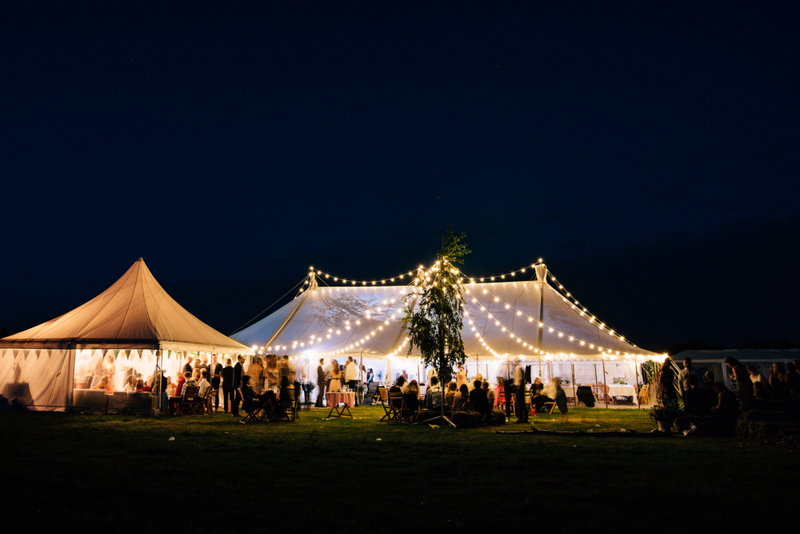 Our lanterns are wonderful for achieving a classical country charm as they hang from the ridge or centre pole of the marquee. Starlight Lighting – A magical night will await with these amazing twinkling fibreoptic lights. If it’s too cold to enjoy the night sky, bring it indoors! String Lighting – From the size of a thumbnail to the size of a golf ball, string lighting is fabulous for informal events. 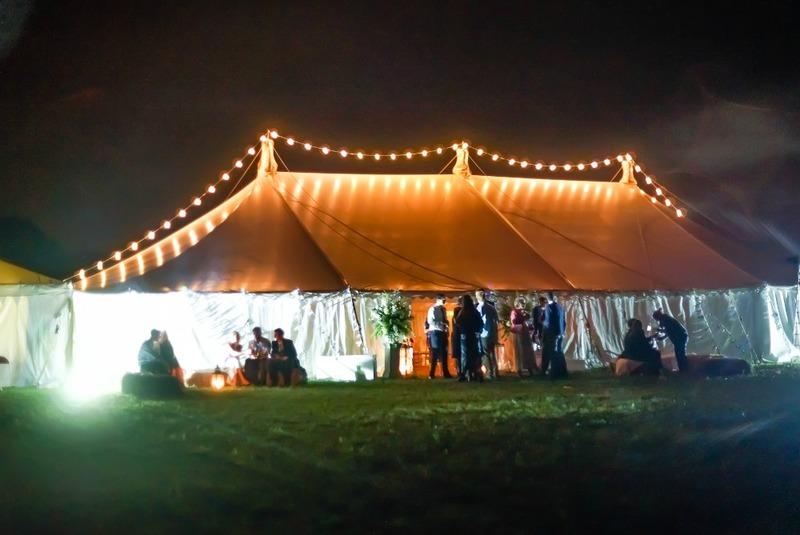 The lighting creates a magical ambience, whether installed outdoors or in the centre or lining of your marquee. 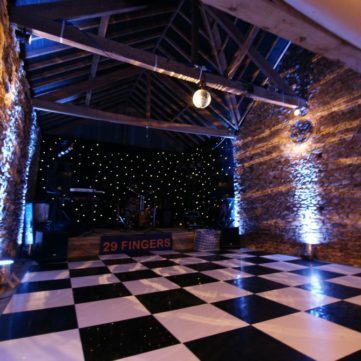 Fairy Light Canopies – Allow your dance floor to sparkle, without making the lighting look out of place during the day, with a classic fairy light canopy. 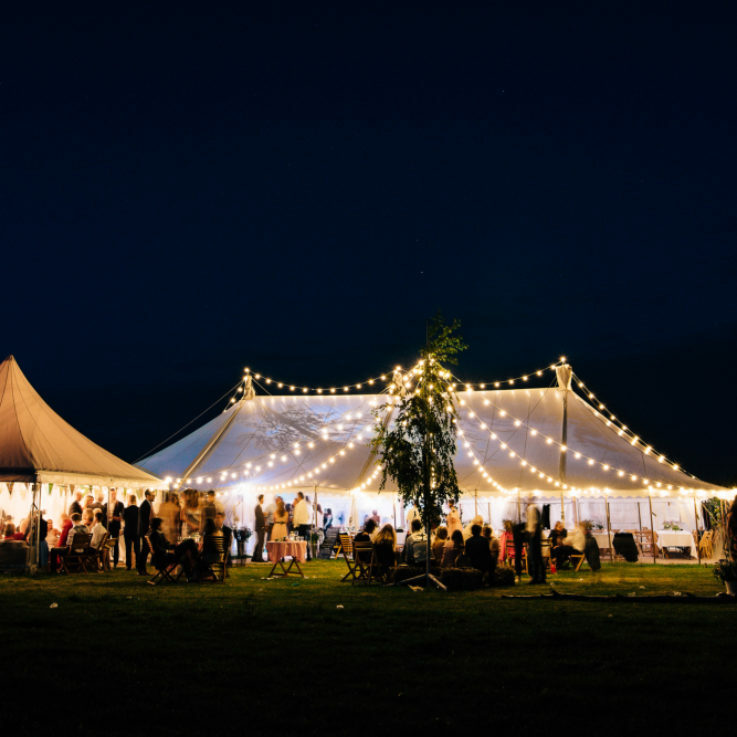 Outside Lighting – From practical lights for car parks to uplighters for garden features and string lights for trees, we can help you to turn the area surrounding your marquee into an event all in itself. 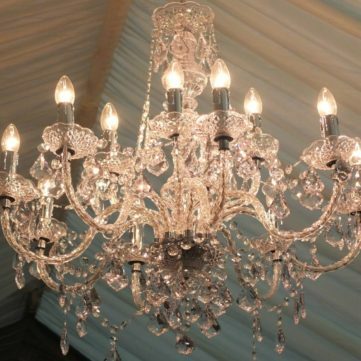 When it comes to throwing the perfect party, the lighting that you choose is of the upmost importance. 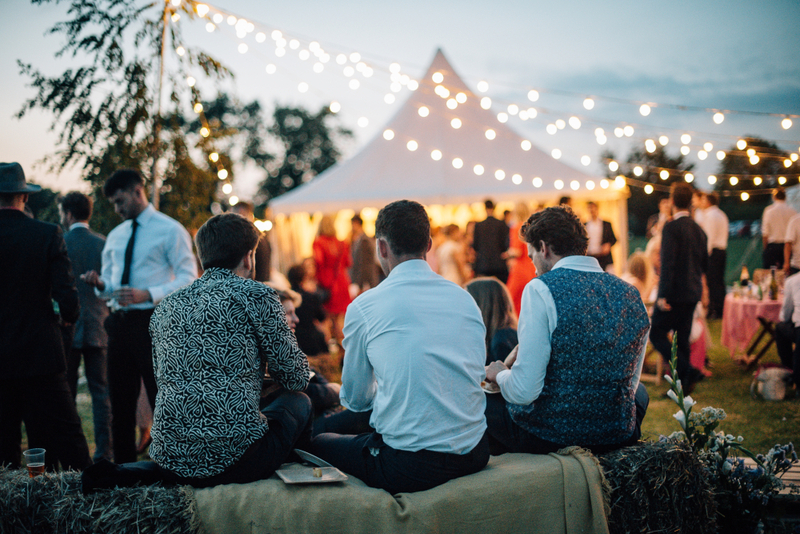 The right lighting will create a stunning ambience, ensure that the light is right throughout the evening, and achieve something extra special – turning your event into one that will be talked about for years to come. Call us today to learn more about our lighting hire options for your next big party. Thanks very much for the amazing job you did lining our barn. It looked really good on the day; it was like walking into a different world. The dance area was really effective with the starlight lining. 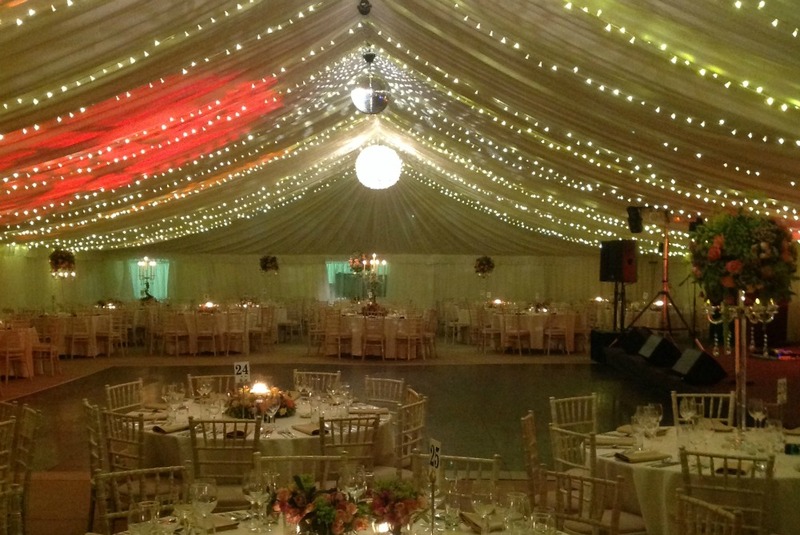 I would not hesitate to recommend South West Marquees – you were fantastic. You accommodated all our requests, came and did a site visit in Wales and had all sorts of incredible ideas for us (for example, to use sodium lights to light a tree in the garden which was beautiful.) 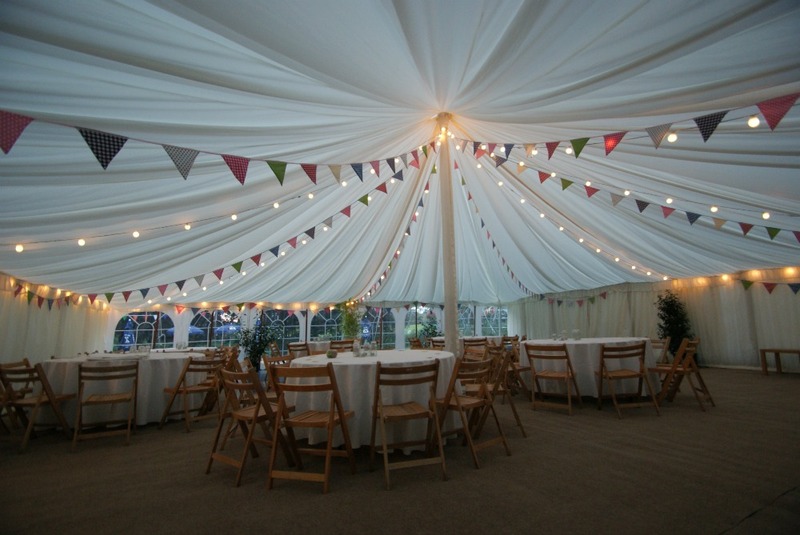 The marquee itself was wonderful, and we were able to go to the depot to see everything in person before we decided on what we wanted, which made a massive difference. 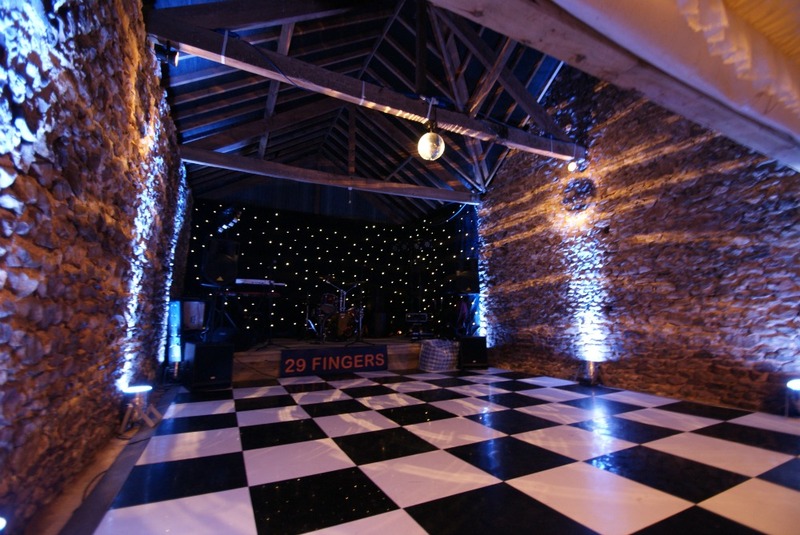 When asked for ideas, you had lots of suggestions, such as a dancefloor at an angle (which looked just brilliant) and lanterns hung at all sorts of heights (again – beautiful!) and many others which we would never have thought of or thought possible. The whole thing looked great and all of our guests commented on it. The whole experience was fantastic and I just wanted to say thank you so much.